Farberware 17-Piece Kitchen Tool Set Just $8.86! Down From $17! 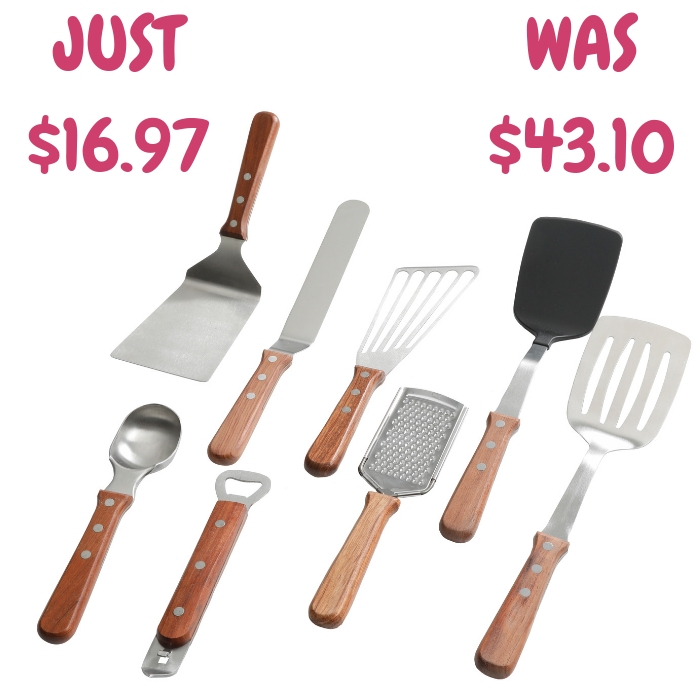 Walmart has this Farberware 17-Piece Kitchen Tool Set on sale for just $8.86 down from $17.47 PLUS FREE store pick up or FREE shipping for orders $35 or more! Farberware 17-Piece Kitchen Tool Set Just $8.60! Down From $17! 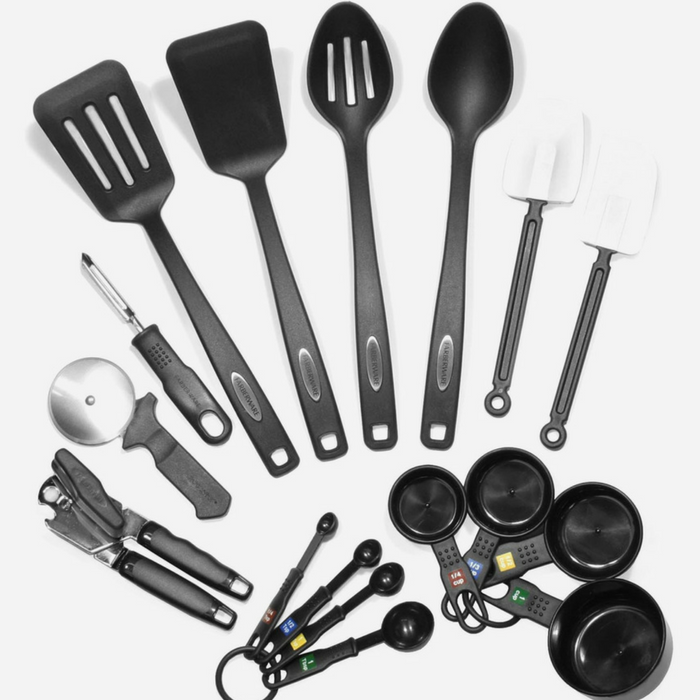 Walmart has this Farberware 17-Piece Kitchen Tool Set on sale for just $8.60 down from $17.47 PLUS FREE store pick up or FREE shipping for orders $35 or more!